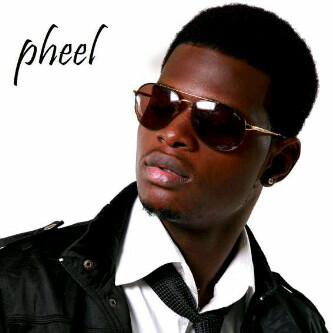 Pheel is the new kid on the block and everyone has started paying attention to his music. Maybe it’s because he has a new single out or it’s because he’s under the very good producer, Cohbams. Here is just a studio leak of his song, ‘Do it’ which was produced by Cohbams. You be the judge.